Don’t miss out on this Free Mini Makeovers at Sephora This Month! 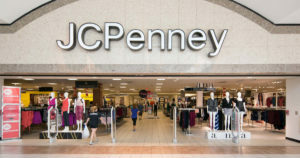 JCPenney is hosting a 14 Days of Beauty Event at Sephora inside JCPenney this month! Stop in for a free mini brow makeover, contour makeover, foundation makeover, mini facial service and more! Valid March 12th – 24th. 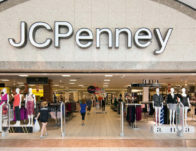 Continue reading JCPenney: Free Mini Makeovers at Sephora This Month at FTM.